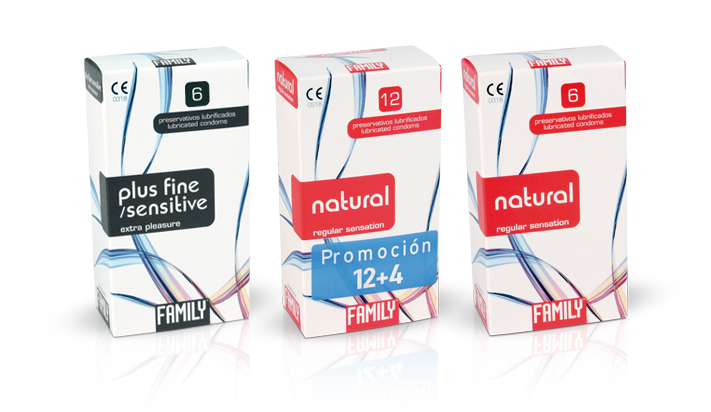 Family condoms are 100% electronically tested and are subject to rigorous quality control. These controls guarantee effectiveness, security, and no side effects. If used correctly, Family condoms are an effective contraceptive method and reduce the risk of transmitting HIV (AIDS) and other sexually transmitted diseases, bearing in mind that no contraceptive method provides 100% protection.